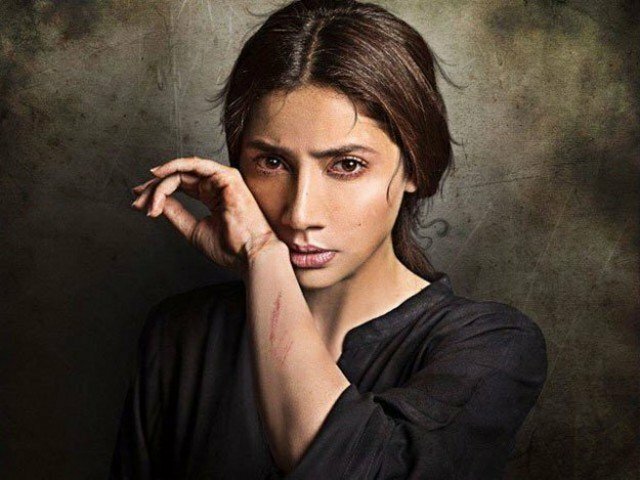 LAHORE : The Islamabad Film and Censor Board is currently awaiting an official application from Verna’s director Shoaib Mansoor as they require him to submit a formal request to go ahead with a second review of his upcoming film. The administrators believe this to be necessary according to the Board’s policies. As of yet, no one has been in touch with them regarding a second screening process and until this is done, they have refused to issue a censor certificate – even though the Lahore and Karachi Boards have allowed its display. It is pertinent to mention here that the Lahore premier of the film was also cancelled due to the non-issue of the certificate. There was great uproar from the public, especially non-government organisations who support women in the society. “We are not concerned with what other censor boards are doing with this film. 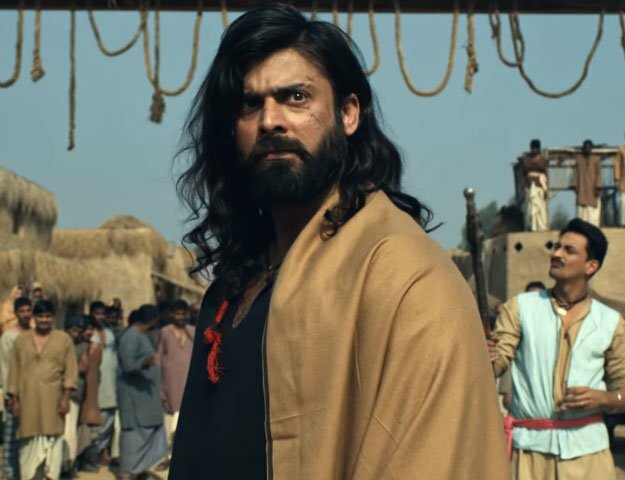 If they want the film to release in Punjab, its producer will need to get a censor certificate from us by way of a written application,” stated an official of the board. “However, we have not announced a ban. We are ready to review the film in the presence of Chairman Madam Zarqa and all the members,” said a senior board member. The film’s cast members, mainly Mahira Khan and Haroon Shahid, have been very busy promoting Verna around Pakistan.